Do you have a glare problem in your home or office? Using window film is a great way to achieve the glare reduction you are looking for while still maintaining and enhancing the view through the windows. 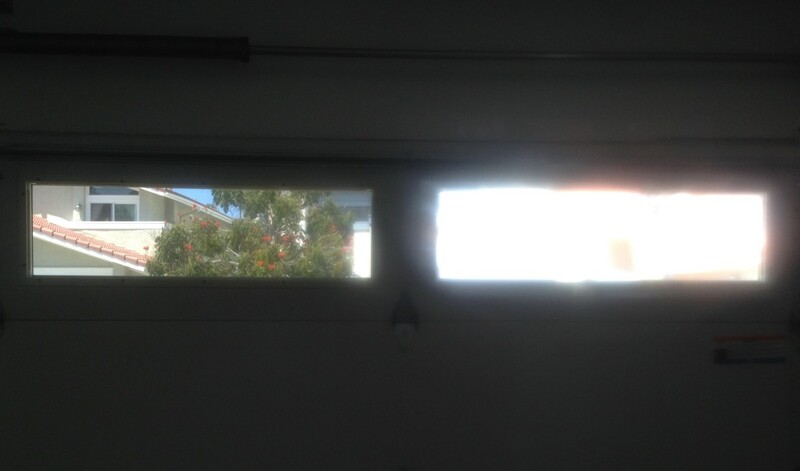 Give us a call today to learn how window films can help solve your glare problem.